N.O.P.E is not just a saying. It’s a way of life! Just as smoking is a large part of some people’s lives and was an integral part of mine for many years, N.O.P.E. has now become a key part of my life. I don’t sit around chanting the mantra for several hours a day, or even thinking about it much. In fact, I would say that when I do think about it, it’s mainly in the context of writing about quitting smoking. N.O.P.E. stands for Not One Puff Ever, basically meaning that you vow to never smoke again, or even take a drag on another cigarette. It’s an easy concept and yet one that causes the demise of so many people who have decided to quit. 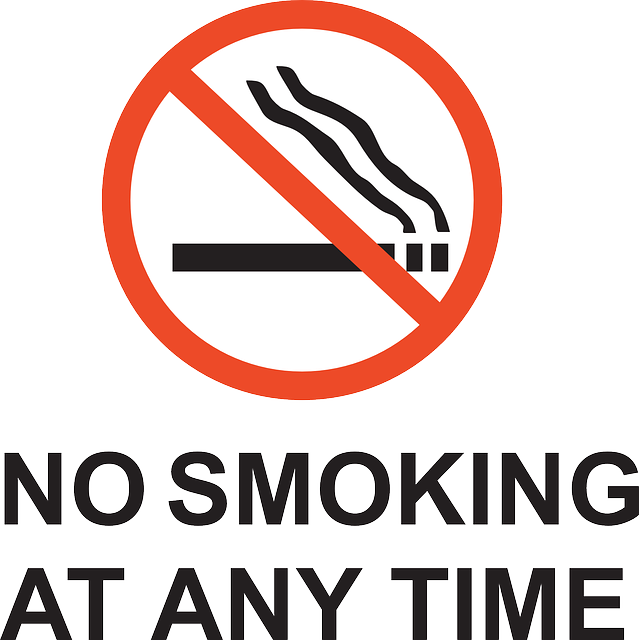 Some people may think that having just one cigarette is a reward for having already managed to quit for a couple of days (or a few hours); some may hold out longer and reward themselves after a few weeks or a few months (years? ), and some people decide that they can get away with being ‘casual’ smokers and smoke only a few times a year, or only at weekends. I’ve said it before, and I’ll say it again: I’m not bothered by people smoking, if that’s what they choose to do. My goal is purely to help people who want to quit smoking, to actually quit smoking. To me, quitting smoking means not smoking again, ever. N.O.P.E. It’s not a test of endurance. It’s not a question of trying to force oneself into believing in something against one’s will. It’s not a charade. It’s a conviction! I firmly believe that I should never smoke another cigarette (or cigar, pipe, etc.) because it would lead me directly into smoking again. I don’t just think so, I know so. I am an addict, albeit reformed. I know my limit, and my limit is fragile. I’m not at all frightened of it, but I am very aware of it. The craziest thing of all to me right now would be to smoke. Why? Because I don’t want to, I don’t need to, and what would it prove? Previous Article Using NRT May Lead to Success in Quitting Smoking! Next Article Quitting smoking isn’t a piece of cake!